Scallops make any home feel more welcoming and are as American as apple pie. Snap Construction is a local leader in Scallop Siding Installation and Replacement in Minnesota. While the scallop design has remained the same over the years, the technology has changed dramatically. We can help you with your design and educate you on the many products that are available. We you have you covered whether you prefer the traditional wood scallop, vinyl, or engineered wood. We have built relationships with many of the most popular brands of aftermarket scallop design to ensure we have all choices currently available. Our experience installing scallop siding of all types means that we can point you in the right direction to meet the specific needs of your project. 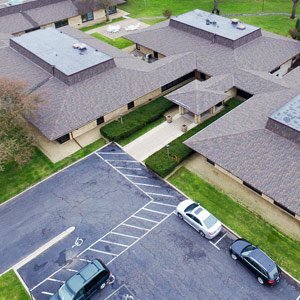 Whether you are looking to fit into a tight budget, increase durability, or decrease maintenance, Snap Construction carriers a scallop shingle option right for you. 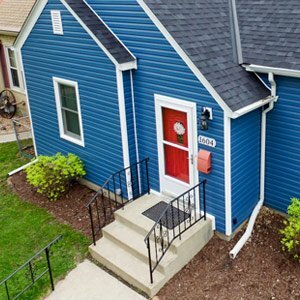 Scallop Siding Installation and Replacement in Minnesota is a great way to help your home stand apart from your neighbors. Snap Construction is your area’s leader in exterior home design and renovation. We are here to help educate you on your options while providing the best customer service in the business. Contact us today for a complimentary quote and design.